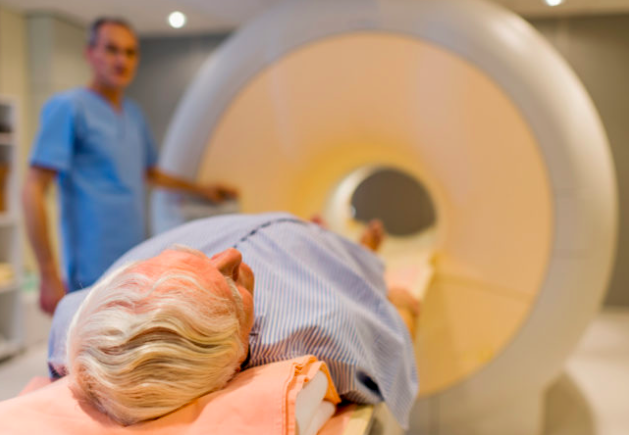 Your interest in the Artificial Implantable Kidney and desire to participate in the upcoming trials is welcomed by the researchers who said, "Thank You!" Patients who have joined KidneyBuzz CONNECT will receive exclusive information about progress and updates (join here). 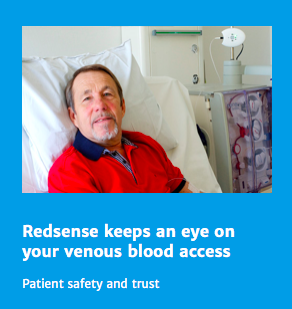 What all patients should know is that each Human Trial will include a round of patient selection for involvement. Until the researchers have clearance from our Institutional Review Boards (ethics and safety boards at their institutions) they will be unable to release any patient involvement criteria for the studies. Once each trial receives approval, The Research Team of doctors will be allowed to begin the recruitment process. 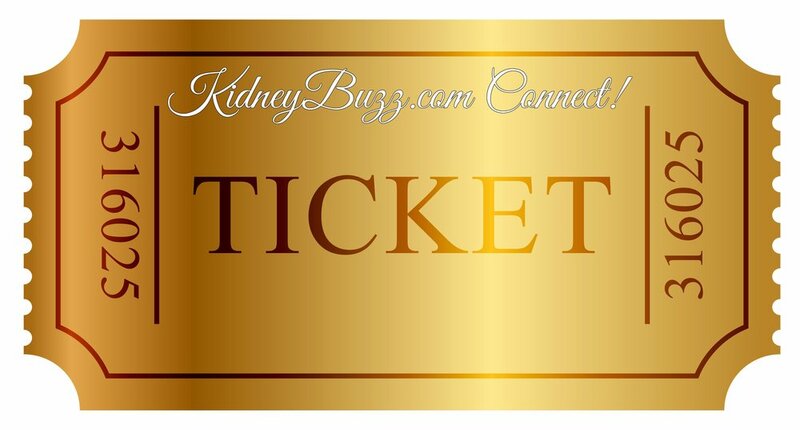 KidneyBuzz.com will continue to update on major happenings and the Researches will message all individuals in the database to provide information concerning the next steps, if applicable. 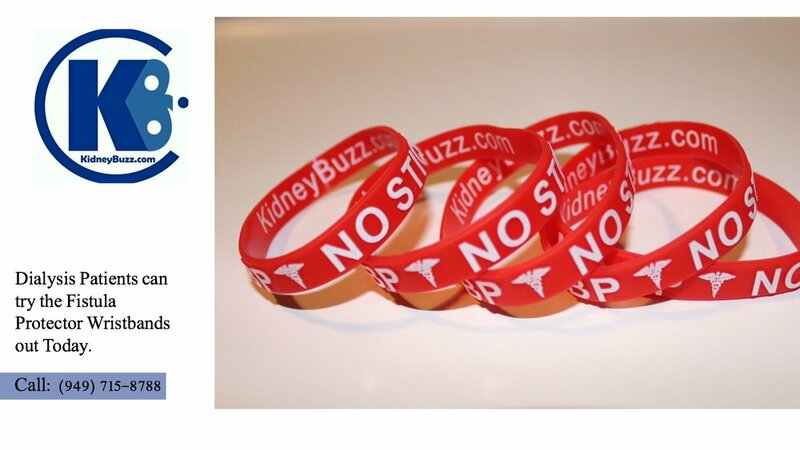 Hence, look out for all KidneyBuzz.com emails as well as any messages ending in '@ucsf.edu.' 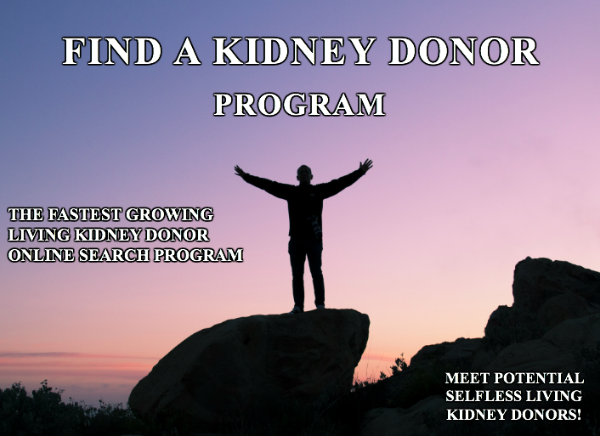 If you are a member of CONNECT or the Find A Kidney Donor Program we will offer exclusive regular updates about the Artificial Implantable Kidney and other major breakthroughs and projects that appear promising given your circumstances. How long have you been waiting for the Artificial Implantable Kidney Human Trials? Would you take part if you were selected? Share your thoughts and insights with the over 77,000 Friends who have liked KidneyBuzz.com on Facebook (click here). Also, follow the over 250,000+ monthly viewers who visit KidneyBuzz.com regularly for the latest daily news and information which teach those with Chronic Kidney Disease, Dialysis, Kidney Transplant, Diabetes, and Hypertension how to better manage and improve their lives. Erica Ashley Jenkins (Dialysis Nurse) said, "Hello I just wanted to let you know I work in a dialysis clinic and over half of our clinic reads this page, we enjoy everything you put on and love to have new information. My patients are very grateful." Is This The Tipping Point For The CKD And Dialysis Patient Artificial Implantable Kidney?